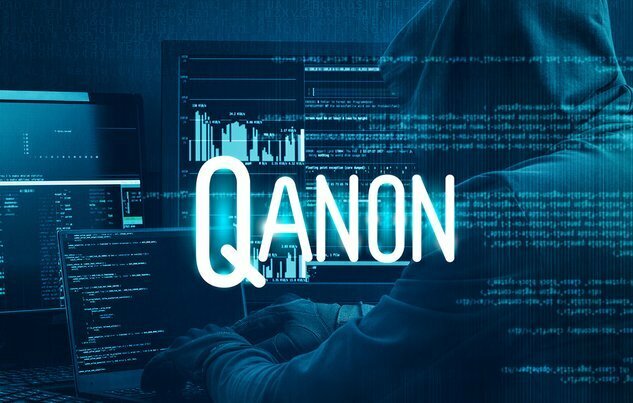 Let’s assume, for the purposes of this article, that Q-Anon is indeed what a consensus of Q followers believe it to be: an alliance of highly placed people in politics, intelligence, and the military who, in coordination with Donald Trump, are seeking to remove the massive control structure referred to as the Deep State from their seat of power. Even if you are a non-believer of Q, the point of this article will remain the same. There can be no contesting that the Q movement has galvanized a great number of Americans (and others around the world) who care about the constitution and the rule of law, whom Q refers to as ‘patriots.’ This group of people have found something to believe in. They have great hopes that the criminal and even treasonous behavior that has been going on behind the scenes in every sphere of activity–political, social, economic–will be fully revealed and fully terminated. Fair enough. But those of us who identify as patriots or truth-seekers have to ask ourselves: Are we personally achieving our part of the mission for which this whole battle with ‘dark forces’ was initially conceived?